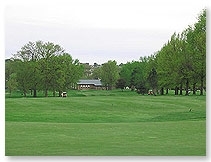 Many activities are planned throughout the year at the Chillicothe Country Club. 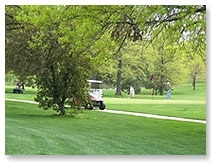 Memorial Day, Fourth of July and Labor Day all offer special golf tournaments, family dining events, pool activities for children and adults. 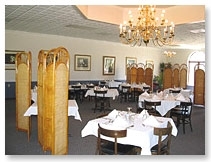 The Club is also an excellent place to host dinner or lunch meetings, as well as w3edding receptions, Holiday parties, golf luncheons graduation parties and social events. 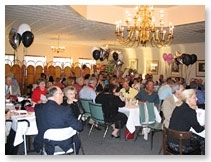 The Chillicothe Country Club has a fully stocked bar that is also available. CCC can provide bar service with and open or closed tab, depending upon your specifications. Let our full service staff take care of any or all of your event needs.